Care-free transportation to the Celtics, Patriots or Bruins Game, the Red Sox at Fenway Park, the Gillette, the Garden or any New England destination. Feel like a VIP at your next concert! Our drivers are experienced in navigating the heavy traffic without delays, and make your trip safe and fun. Weddings are our speciality! Make that special day even more magical with professional limousine services to your wedding and reception. Your Prom is one of those days you will remember forever. It’s your time to celebrate! Parents, we have a zero tolerance policy for drugs and alcohol. Period. 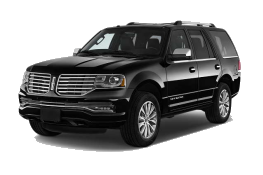 Our Birthday Limo Package includes a 3 hour limo rental for a dinner, Casino Trip or event so you can make it the party of a lifetime for two or ten. The best way to celebrate a Night on the Town is safely in a Limo. 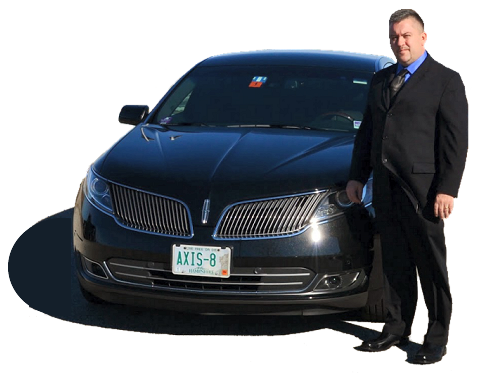 Let our professional driver focus on getting you there, you focus on having a good time! Don’t worry about long walks back to your car with all your new purchases, call your chauffeur and he will meet you right at the door!